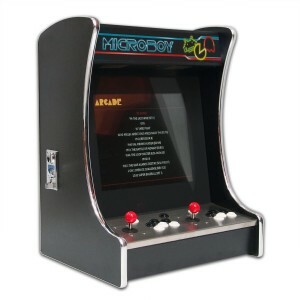 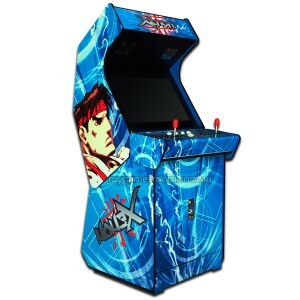 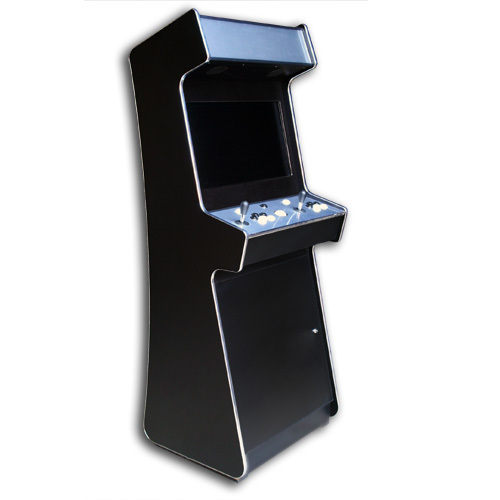 The Platinum maintains the timeless look and feel of a retro arcade machine but in a sleek new cabinet design will be sure to impress. 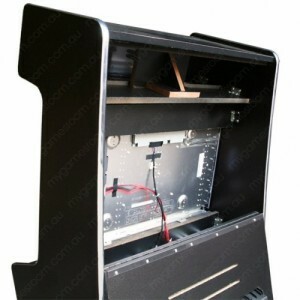 It provides full stand up gaming but takes up minimal space. 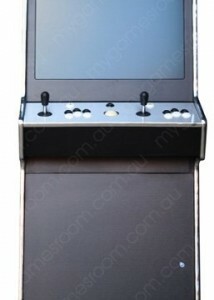 It does this by incorporating a huge 26″ LCD screen. 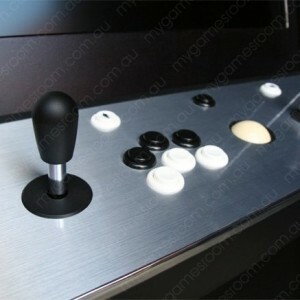 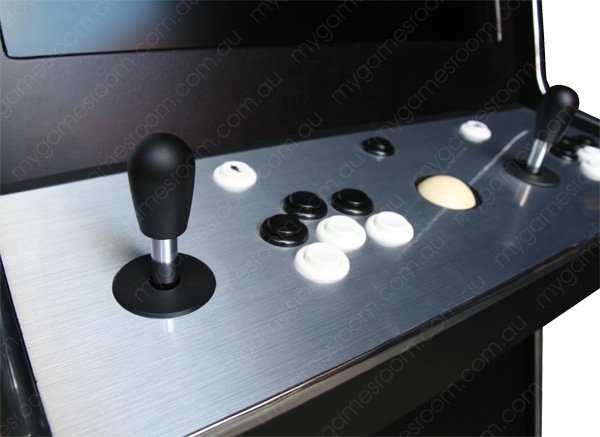 The result is a sharp and stylish looking piece of hardware that will blend right in to your contemporary lounge room.